Tash Sultana has had a huge year with the release of her debut album ‘Flow State’ and it just got a little bigger with a total of 6 ARIA Award nominations. Tash has been nominated for Best Live Act, Best Blues and Roots Album, Best Female Artist, Best Cover Art, Best Video, and Producer of the Year. 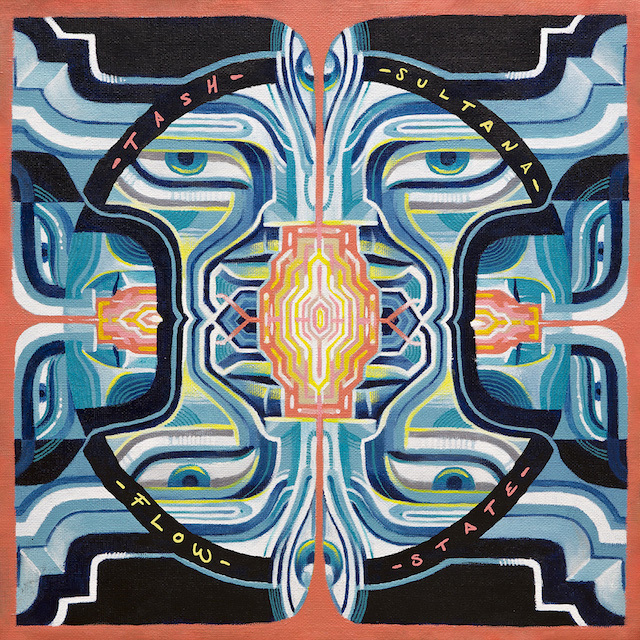 Tash Sultana's debut studio album 'Flow State' has now arrived. This album has been a project that Tash has been working on for years and comes from a place very personal to Tash. Tash explains Flow State as a concept of being completely immersed into something you're completely passionate about and you become one with what you're creating. Tash Sultana Releases New Track "Free Mind"
We are so close to the release of Tash Sultana's debut album 'Flow State'!! To get you ready, she released one last single, "Free Mind." Tash explains the new track as a record that started off being three separate tracks that merged into what the song is now after it all coming together one night in the studio. 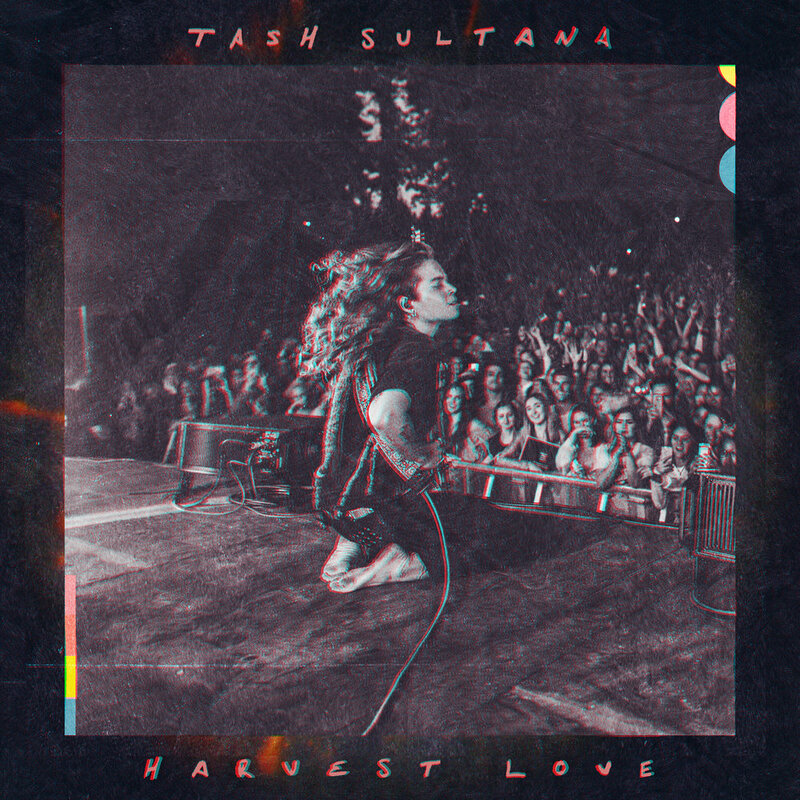 Tash Sultana Shares New Single "Harvest Love"
Tash Sultana is already taking the summer by storm with the announce of her debut album, Flow State, the release of her first single and music video off the tape, "Salvation", and the announcement of her headlining North American Tour this fall. As a follow up to "Salvation," Tash premiered her next single "Harvest Love" with Billboard. Tash Sultana enjoys eschewing musical boundaries, including the very notion of what a solo multi-instrumentalist can do. This fearless DIY ethos comes through now more than ever in the 15 instruments used to create her highly-anticipated album Flow State, coming out August 31st. Stream/Download "Salvation" now and watch the music video below! While you're at it, pre-order / pre-save Flow State and grab tickets to her upcoming US Tour. Don't forget to check out the limited edition album merch including colored vinyl, signed posters, tees, totes, hats and more. Our very own artists will be taking stage at Hangout Music Festival this upcoming May. Tash Sultana will be performing and shredding the guitar as usual on Friday, May 18th. Alice Merton, Sunflower Bean, and Hotel Garuda will also be claiming the stage on Sunday, May 20th. Tash Sultana Releases New Track "Mystik"
Tash Sultana just released her new track "Mystik" today after releasing a bedroom video of the track over the summer. Tash Sultana made her U.S. TV debut this past Monday on Late Night with Seth Meyers, performing her single "Jungle." Watch the performance here and look out for her new single "Mystik" dropping this Friday! Tash Sultana Releases "Murder to the Mind"
Today we are proud to share "Murder to the Mind," the latest release from our very own Tash Sultana! The track features a refreshing, atmospheric sound, which Pigeons and Planes reports is "centered around a hook she came up with while messing around on a new keyboard." Check Out Tash Sultana's Tiny Desk Concert! Tash Sultana wrapped up her first sold-out North America tour, but not before making a stop to NPR's offices in Washington, D.C.! Check out her amazing Tiny Desk performance, which went live today. 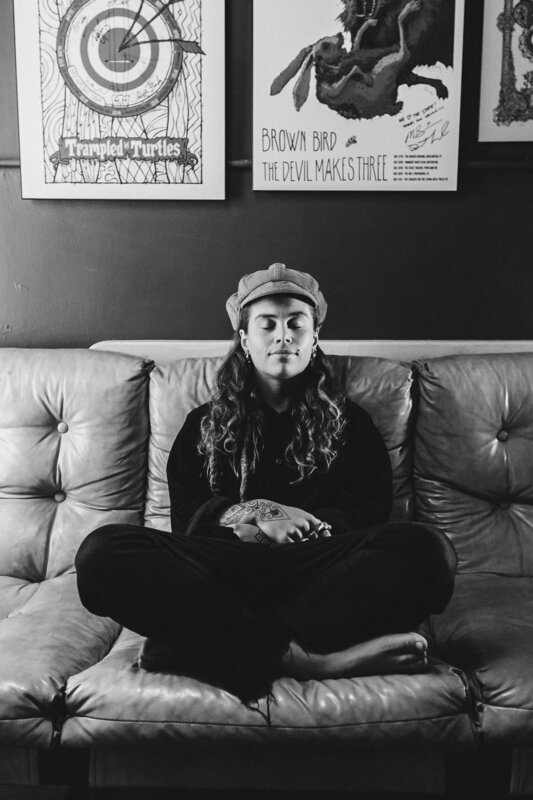 Download Free Live Version of Tash Sultana's "Notion"
Tash Sultana just wrapped up her sold-out U.S. tour and is about to set off to play several shows and festivals in her home country, Australia. To celebrate, she's giving away a free download of her hit song "Notion." The version was recorded live at The Corner in Melbourne. Go here to cop the free download! After months of gaining traction through online videos and stellar live performances, Tash Sultana's Notion EP is now out digitally and on CD/Vinyl everywhere in North America! The 6-song EP is a full 40 minutes of music; ripe with emotion, lush instrumentation and virtuosity. Listen/download Notion here and be sure to check out the CD/LP bundles to grab a signed fabric poster and embroidered patch. Tash Sultana Fall Tour On Sale Now! Tash Sultana's first North American tour starts February 14th in Boston, but for those of you without tickets it's already sold out. The good news is that Tash will be back this fall for more dates in bigger rooms! Triple j's Hottest 100 Includes Songs by Flume, Tash Sultana and DMA'S in the Top 10! Triple j unleashed this year's Hottest 100 which included tracks by our very own Flume, Tash Sultana and DMA'S in the Top 10! Tash Sultana Joins the Mom + Pop Fam! 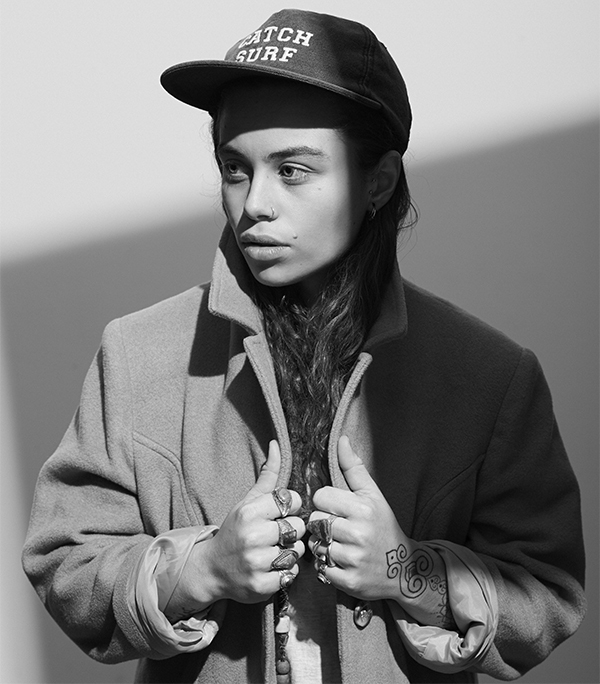 Exciting news -- Today we can finally announce that Tash Sultana has joined the Mom + Pop Family. At just twenty-one years of age, Tash has already made a name for herself busking on the streets of Melbourne and sharing videos of herself jamming in her bedroom, getting millions of views online.